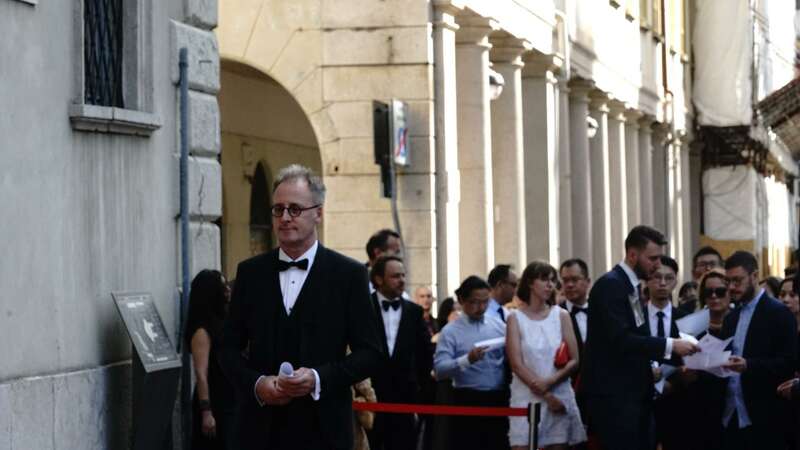 Teatro Sociale is located on the opposite side of the famous modernist "fascist building" (architect:Giuseppe Terragni) in the Como. 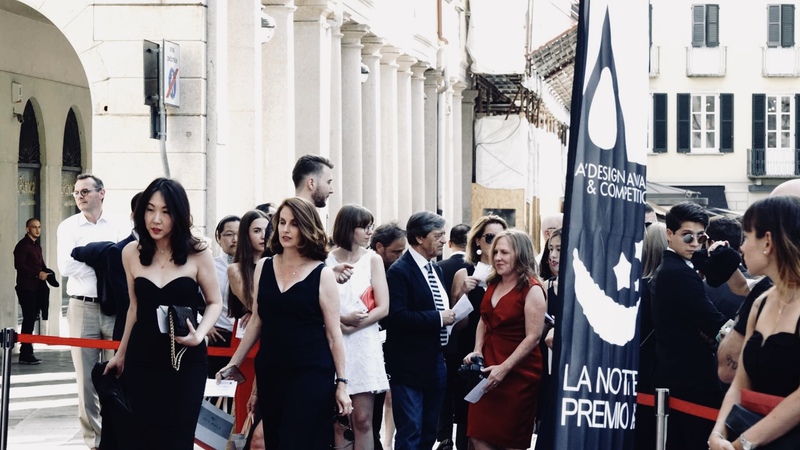 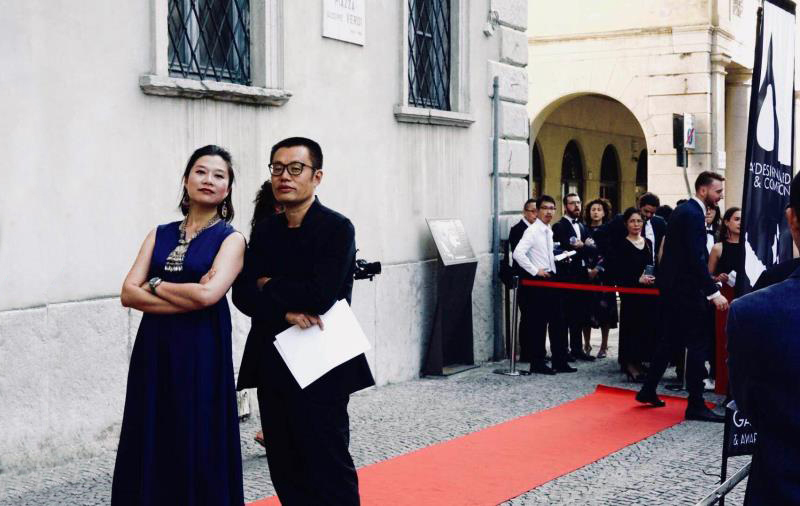 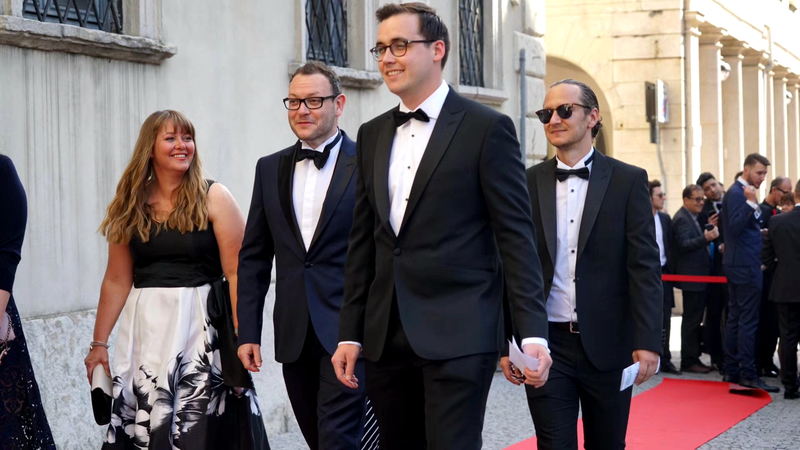 The top designers and guests from more than 100 countries and regions around the world are dressed in formal dress and participate in "Cannes red carpet" in the design world. 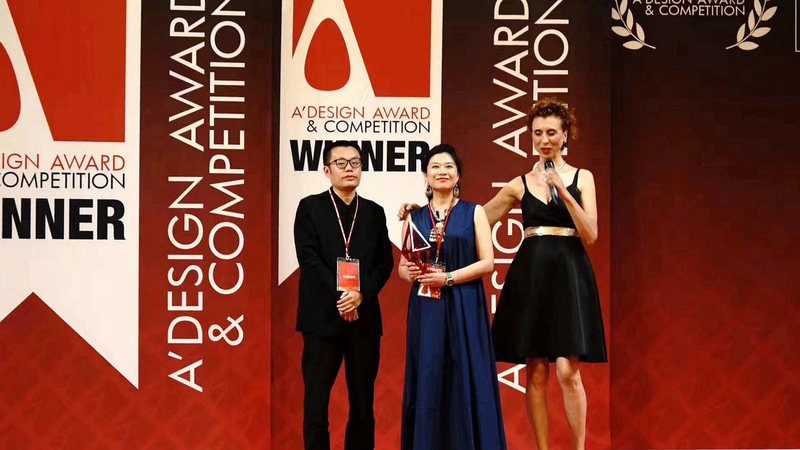 The award ceremony began at 17:00 p.m. (local time) in Italy and lasted 23:45 midnight. 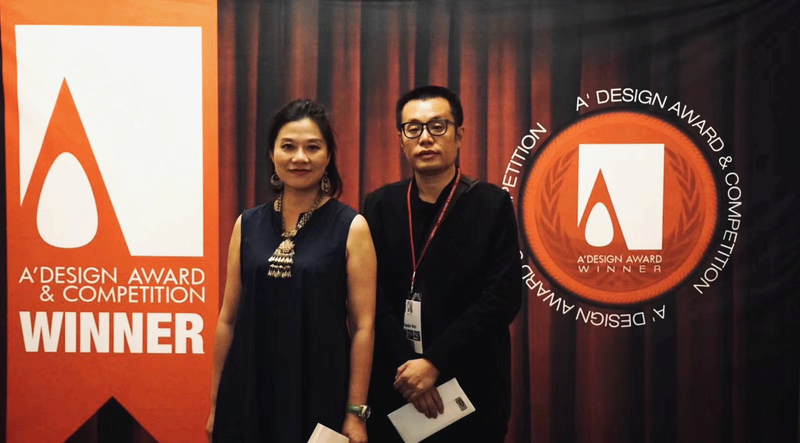 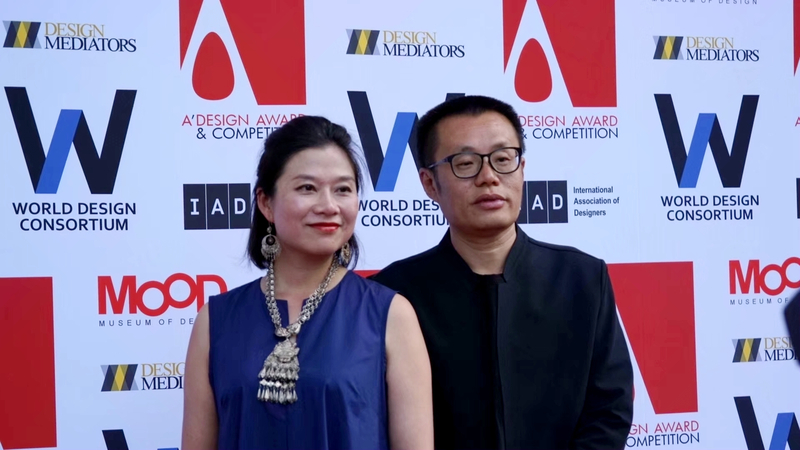 Design elites from all over the world witnessed the award-winning works on the scene and designers received the highest recognition of the design community. 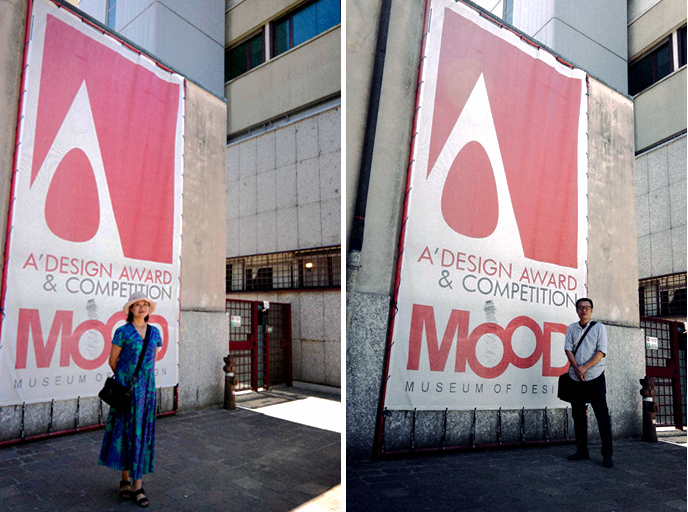 Winners’ works of A'Design Award 2018 will be exhibited at Ex-Chiesa di San Francesco in Como, and the exhibition will last from June 10th to July 7th. 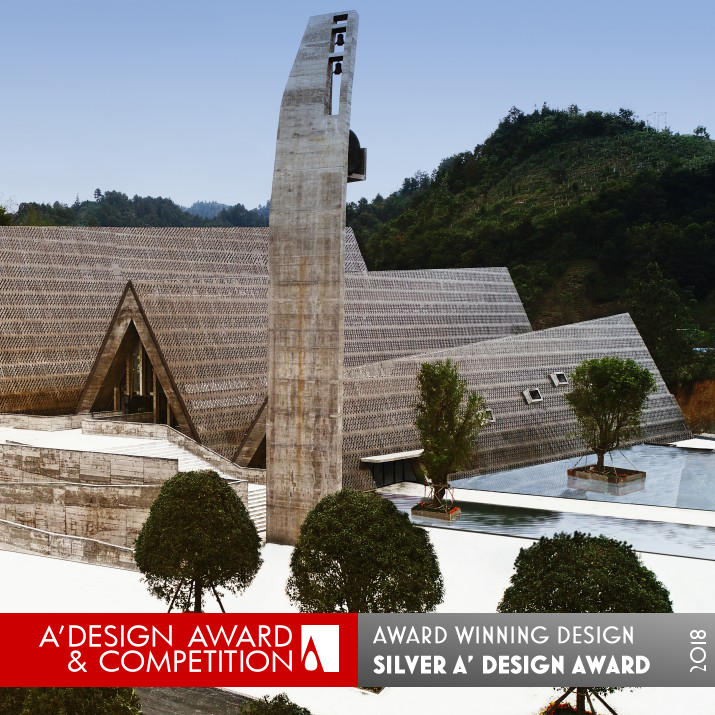 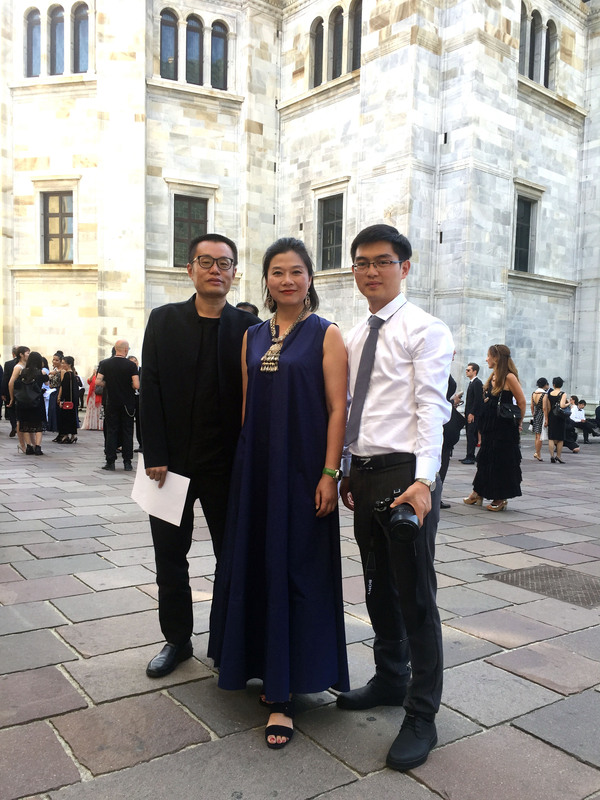 The award-winning of the West-line Studio, Shui Cultural Center has been widely concerned by the international construction industry and internationally renowned professional media. 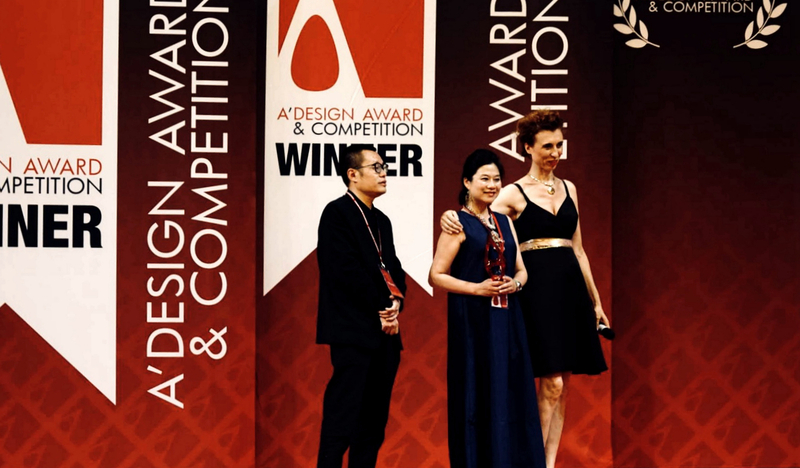 A'Design Award Top 10 Winners, World Architecture Festival 2018-shortlist,Asia Exhibition of design week in Milan,the only GOLD of the German Design Award 2018,and Domus, DETAIL and CASABELLA, international famous magazines, have been published in succession.